Start taking classes at Salt Lake Power Yoga and other studios! Salt Lake Power Yoga is a commUNITY yoga studio. They believe in the power of connection and the strength of partnership. SLPY offers dynamic, Heated yoga classes that focus on balanced movement, strength and breath. SLPY classes meet you where you are and are accessible to everyone—regardless of your age, flexibility and experience. Built on the foundation of Baptiste yoga, their powerful flow can help you reduce stress, heal injuries, increase focus and much more. Come and visit us and see why Salt Lake Power Yoga is the "Best of Utah" for 4 years running. PowerFlow | 60 Minutes with Music! PowerFlow | 75 Minutes with Music! PowerFlow | 45 Minutes with Music! PowerSculpt | 60 Minutes Yoga w/Weights SIGN-UP ONLINE! 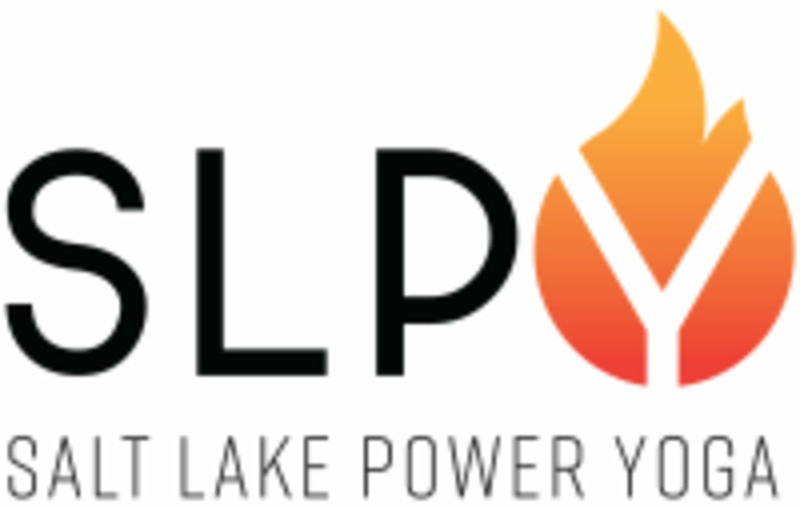 Salt Lake Power Yoga is located in the heart of Salt Lake City. The studio is located at 250 E Broadway, Suite 200 in Salt Lake City, Utah on the second floor. There is free parking located behind the building. Find the orange and purple doors titled "SHAKE AND SWEAT ZONE" and take the stairs to the second floor. Kendall's class is awesome. Love her inspiring story sharing time! ???? Beautiful view as we did yoga. However , I thought we were literally going to do moves to the music. The music was just playing in the background and I wasn’t very motivated by the instructor. The front desk was not welcoming. However l, the instructor was fantastic! This was my first meditation class and she was excellent at explaining what and why we were doing. This is the perfect class after a stressful day or strenuous workout. It’s very gentle and therapeutic. I really enjoyed the essential oil application and meditative environment. Try it! I wouldn’t call this a “flow” class, but it was a good workout. More to do with the style of the teacher than the class itself. Loved this flow! Opportunities to work on binds and handstands and crow. Sarah is an awesome instructor! Left feeling like I got a great workout.